Beautiful one-story 3 bed plus den home located in Springfield lakes. You'll love the 2 1/2 car garage with built in cabinets and soft water system. Heated pool out back to extend your swimming season, backyard access from the larger master bedroom, and extended covered patio! 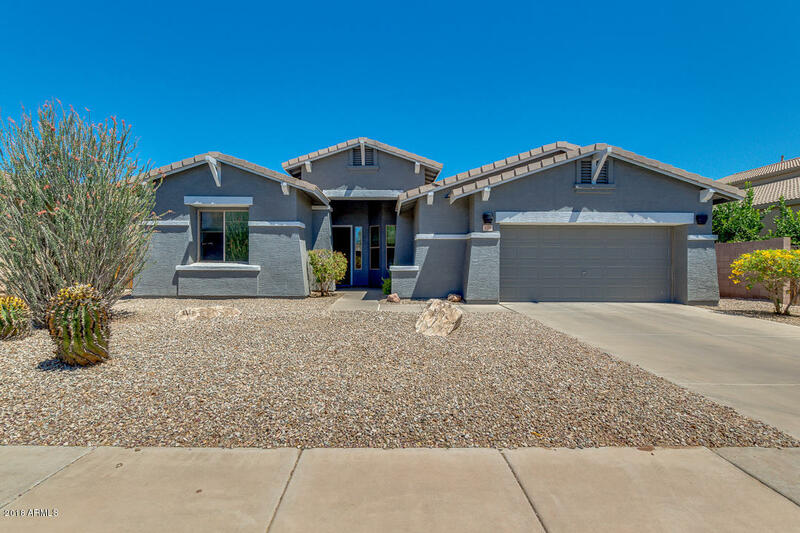 Home features high 10' ceilings, north/south exposure, new bathroom light fixtures, New ac system installed in 2017, neighborhood park and pool area, Corian countertops in the kitchen. Low maintenance landscaping front and back. Move in ready ! !